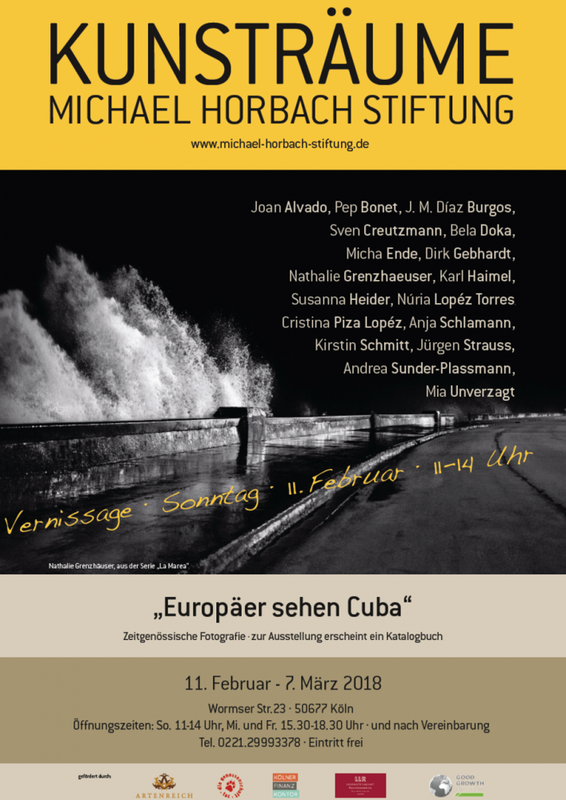 "Cuban Muslims, Tropical Faith" is exhibited this month within the collective exhibition "Europeans see Cuba", in the gallery of the Michal Horbach Foundation, in Köln, Germany. 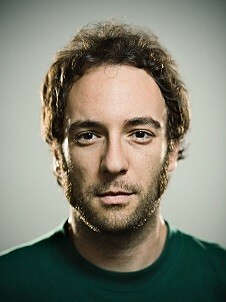 Joan Alvado – Pep Bonet – J. M. Díaz Burgos – Sven Creutzmann – Bela Doka – Micha Ende – Dirk Gebhardt – Nathalie Grenzhaeuser – Karl Haimel – Susanna Heider – Núria Lopéz Torres – Cristina Piza Lopéz – Anja Schlamann – Kirstin Schmitt – Jürgen Strauss - Andrea Sunder-Plassmann – Mia Unverzagt. Do not miss it if you happen to be in Cologne or nearby.